Sunil Narine was the stand-out bowler for KKR as he scalped 2 for 21 in his 4 overs. Kolkata Knight Riders hosted the table-toppers Chennai Super Kings in the 33rd match of IPL 2018 at the iconic Eden Gardens on Thursday (May 3) night. 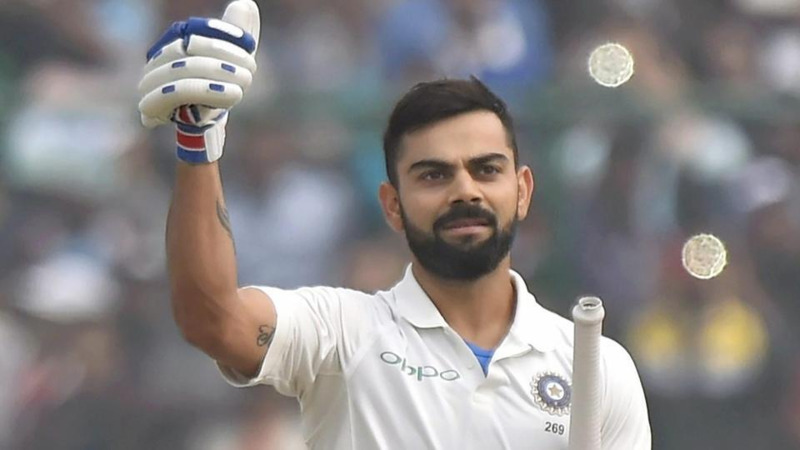 After being put into bat by KKR skipper Dinesh Karthik, CSK got off to a flier with Shane Watson and Faf du Plessis putting a 48-run stand in just 5 overs. After du Plessis’ dismissal, Suresh Raina carried on the good work and forged a 43-run partnership with Watson, who perished for 36 runs off 25 balls to Sunil Narine’s short delivery. Soon after Watson’s wicket, CSK lost Raina to a well-flighted Kuldeep Yadav delivery on 31. 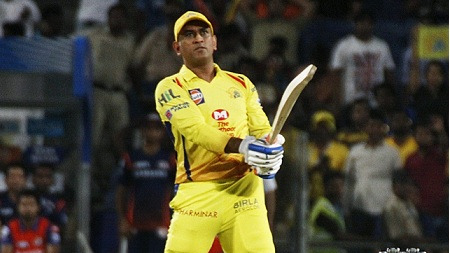 Batting with utmost authority in this year’s IPL, MS Dhoni then took the centre stage and played a scintillating knock of 43 runs in just 25 balls that propelled CSK to a highly competitive total of 178/5 in 20 overs. Sunil Narine was the stand-out bowler for KKR as he scalped 2 for 21 in his 4 overs. Piyush Chawla also claimed 2 wickets by conceding 35 runs in his 4 overs. May be it is the pressure @msdhoni creates that results in regulation drops. Shubman Gill today, @DelhiDaredevils the other night. Otherwise these are regulation chances that can’t keep getting dropped.